Available from March 1st to October 31st. 09:30AM: Pick up in Beaune or Dijon train station or at your hotel located in Beaune or Dijon area. 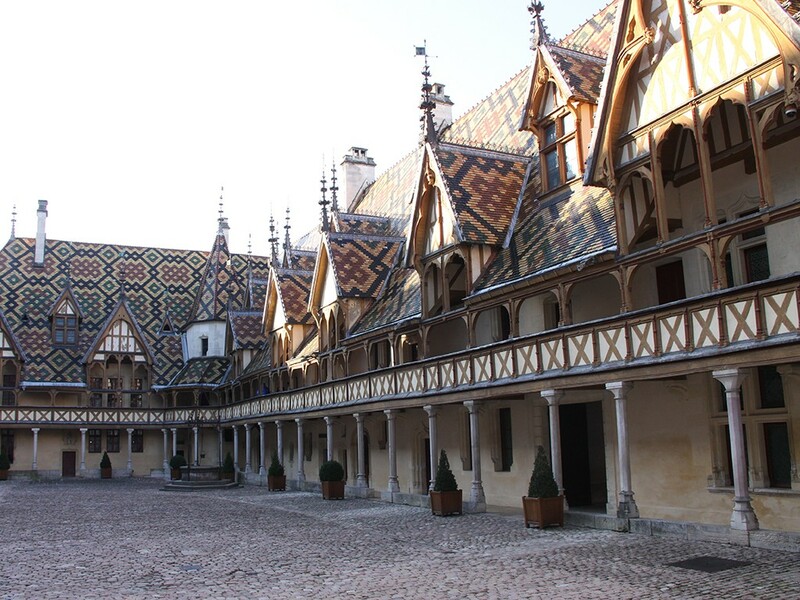 Guided tour of the Hospices de Beaune. Typical example of Burgundy flamboyant gothic style, this former hospital founded in 1443 by the chancellor Nicolas Rolin and his wife Guigone de Salins is the testimony of the Flemish influence on the duchy of Burgundy. As far as architecture, it is worldwide famous for its colorful polychromatic glazed tile roofs. The Last Judgment triptych painting by Flemish painter Rogier Van Der Weyden is the highlight of the visit. 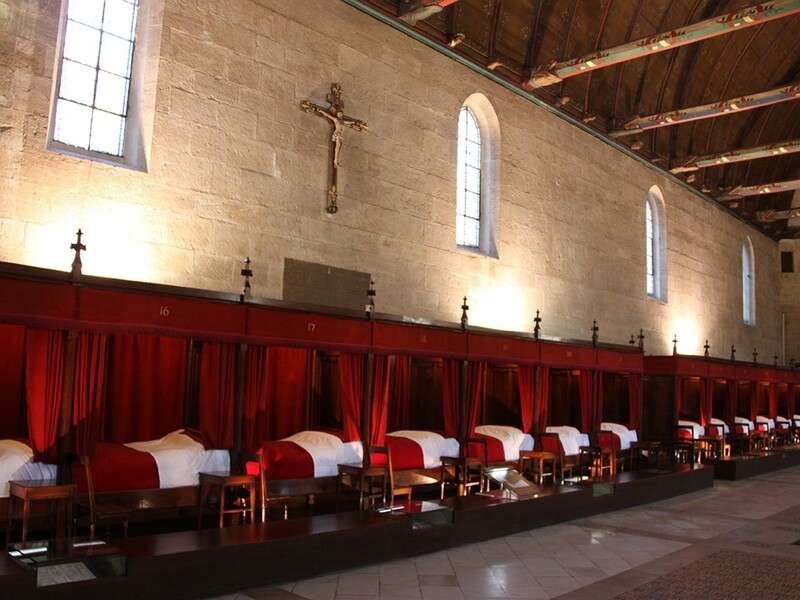 You will tour the Salle des Pôvres (where the sick ones were looked after), the kitchens, the pharmacy and other rooms exhibiting artifacts and tapestries. 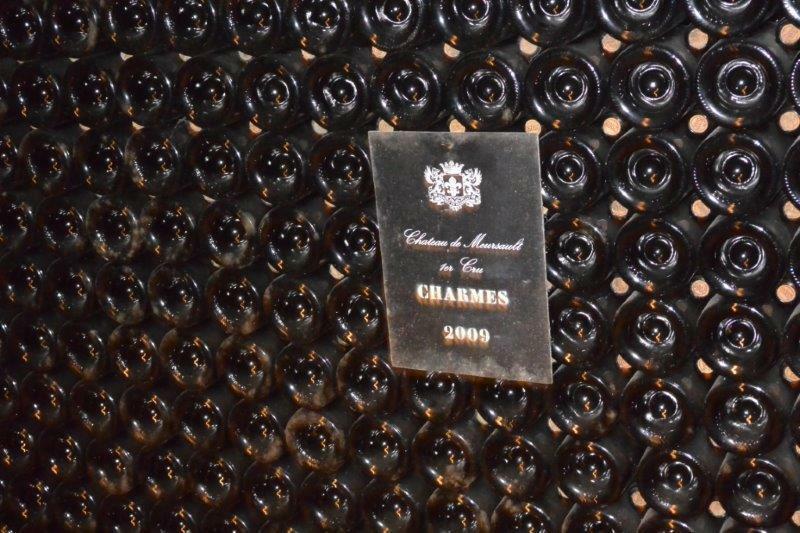 Picturesque drive through the famous villages of Pommard, Volnay and Meursault. 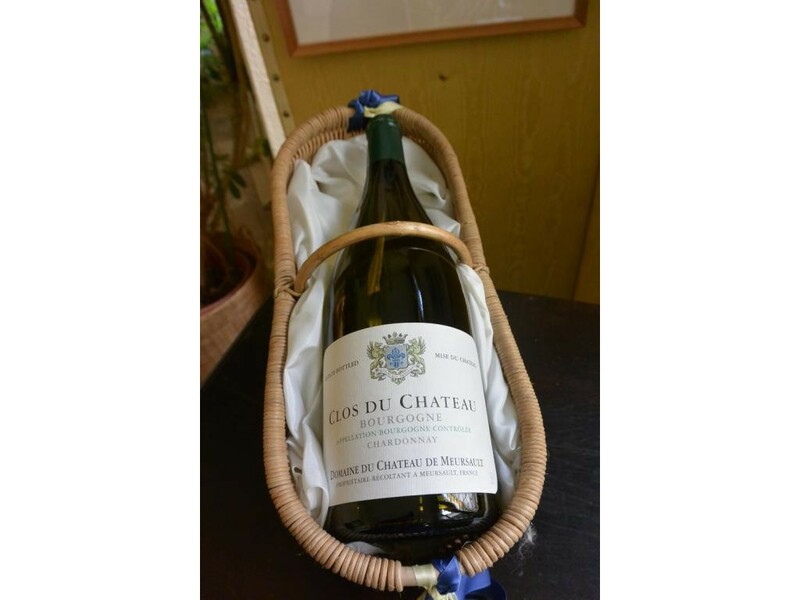 Tour and wine tasting at a local domain in Meursault. 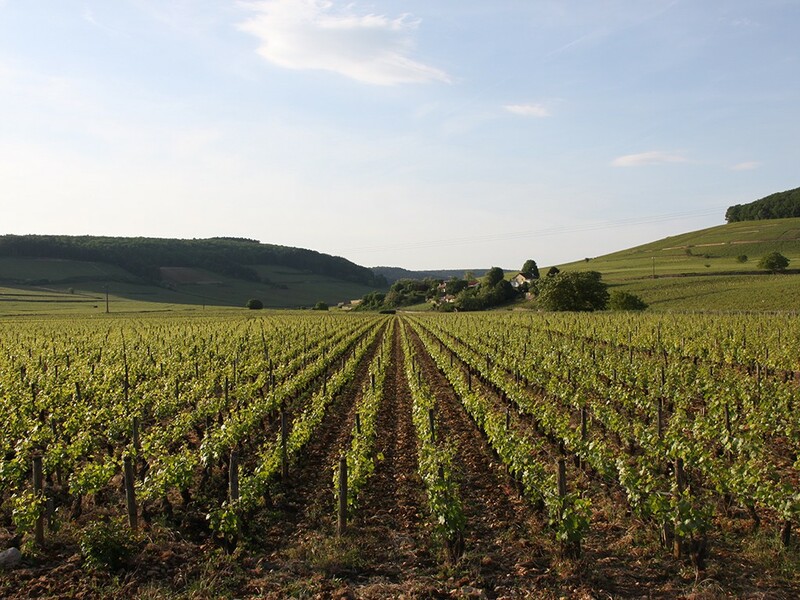 The notion of “terroir” is essential in Burgundy. 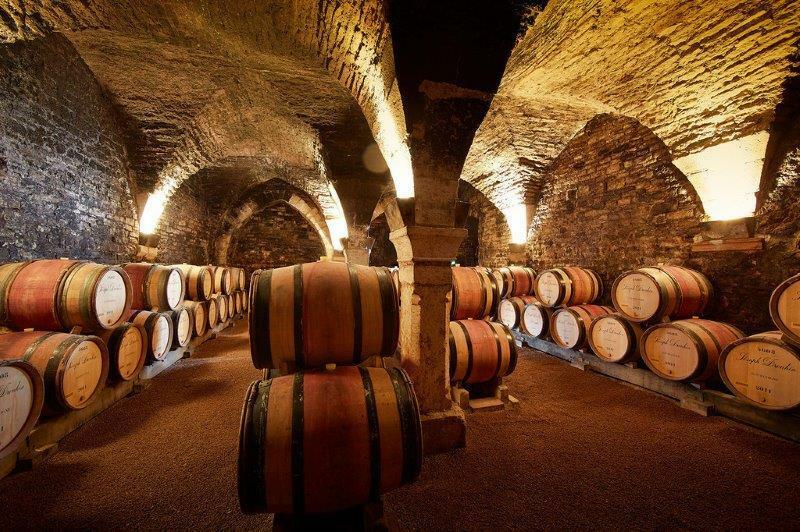 It is the foundation of the wines expression. The vines of the Chateau de Meursault are ideally situated and sheltered from the winds by the mountains on the west .At Meursault, they spread over the quarries. The earth is rich in calcite and well drained, which gives the land all its wealth. After the lunch, transfer to Beaune. 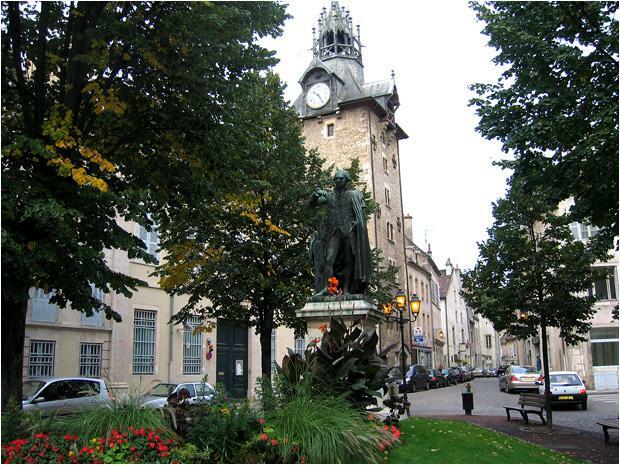 According the time and your drop of place, guided tour of the city or Beaune or Dijon. Transfer back to your hotel or to the train station. 05:30PM: End of the services. Transportation in a comfortable full options minivan and English speaking guide for 1 day (from 09:30 to 05:30), entrance tickets and guided tour of the Hospices de Beaune, sightseeing in the vineyards with your wine expert guide, tour and wine tasting at a domain in Meursault and at another local domain. 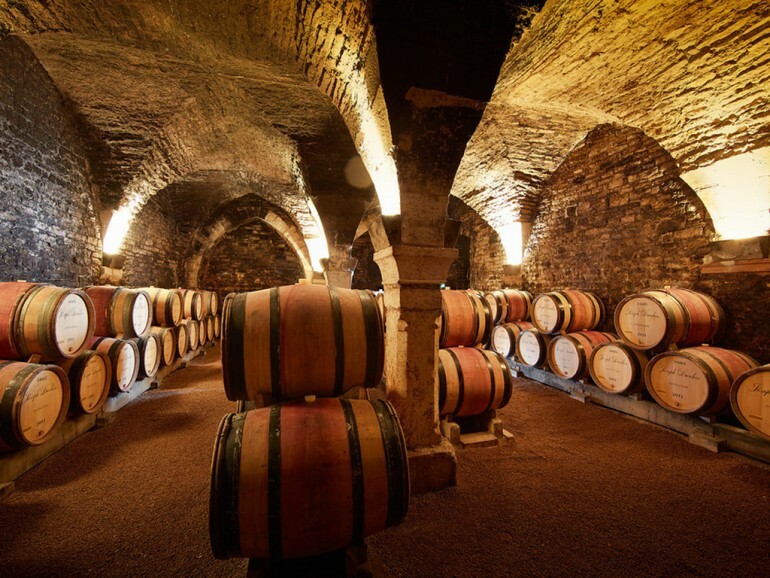 Tour and wine tasting lunch (115,00 € per person), extras, personal expenses, other drinks, other meals, accommodation, train tickets, extra hour is 75 € (with a maximum of 2 hours per day). Our guides will not give you a lecture but will take you as a friend and in a relaxed way, reveal plenty of anecdotes ! The guarantee of having a tour completely adapted to your profile, your questions and your preferences!